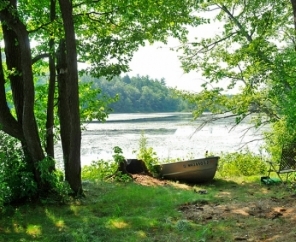 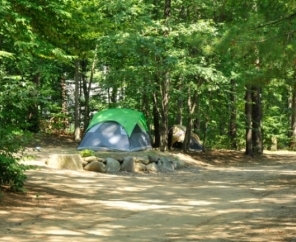 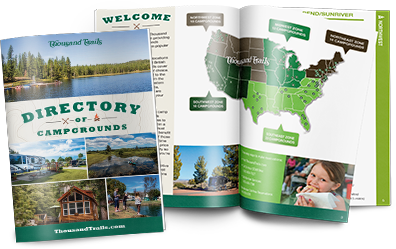 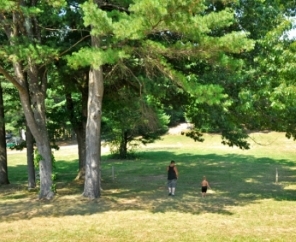 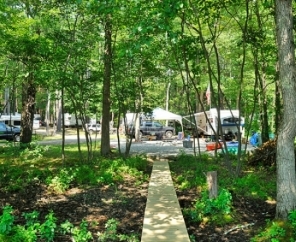 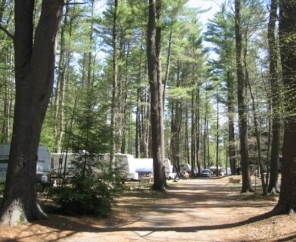 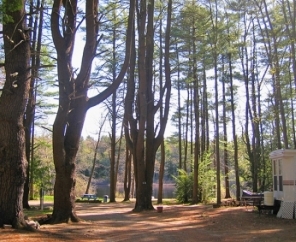 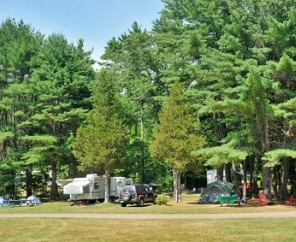 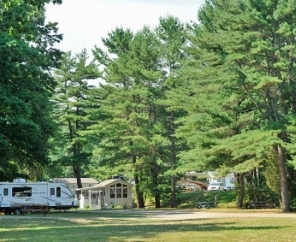 Get ready for fun and exploration at Tuxbury Pond RV Resort in New Hampshire. 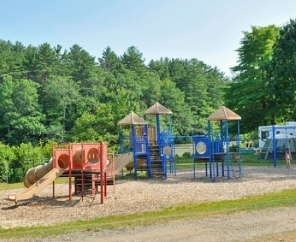 There's something for everyone here: relax along the peaceful shores of Tuxbury Pond, lounge by our swimming pools, or take advantage of the many activities and events arranged for our guests to enjoy throughout the season. 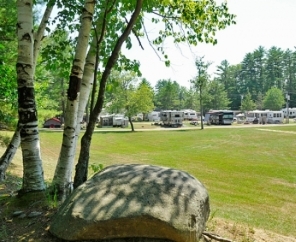 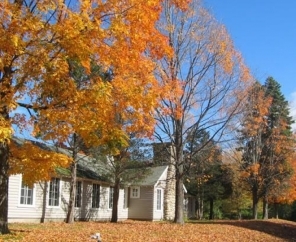 Located in South Hampton, Tuxbury Pond RV Resort puts guests within reach of popular tourist attractions including apple orchards, farms and one-of-a-kind restaurants. 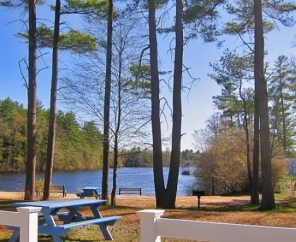 Join us at Tuxbury Pond RV Resort for a special vacation experience just 30 minutes from the ocean and Salisbury-Hampton beaches.